But what worries me more is it’s only three more sleeps until Boxing Day. For most people Boxing Day is a time to chill out and relax. But for me and 40 others it really will be the time to chill or should I say freeze. 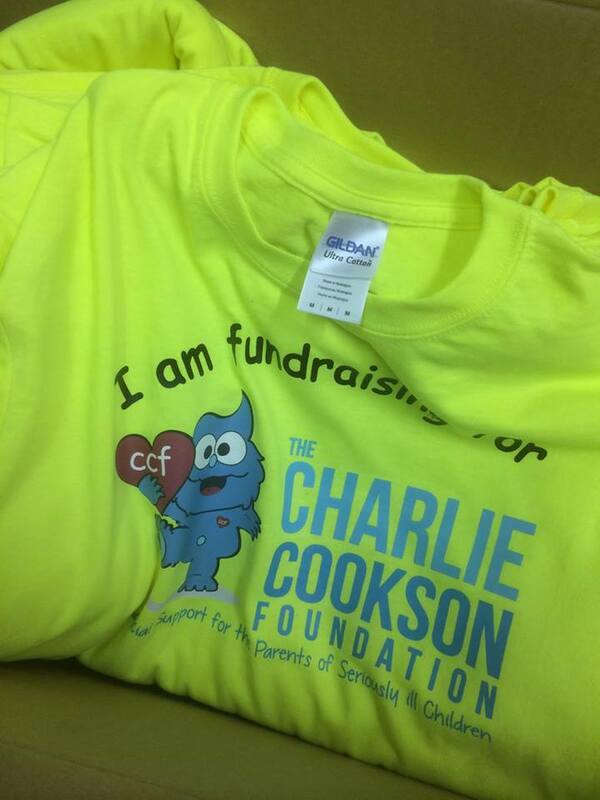 Because on Boxing Day we will be walking, running or diving into the North Sea to raise funds for the Charlie Cookson Foundation. Will this really keep me warm? I know it’s an expensive time of year. But dig deep and give whatever you can spare. Even it’s just for the pleasure of seeing me make a fool of myself even when I haven’t been drinking. You can find out more about the Boxing Day Dip here or why not come down to Seaburn on Boxing Day and see what it’s all about.